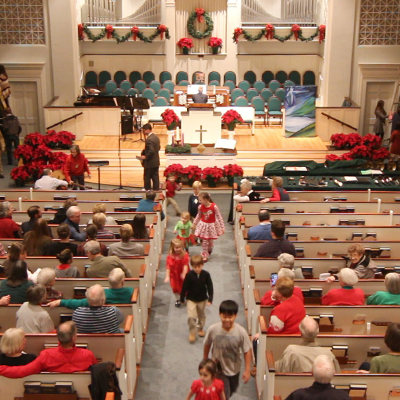 Worship with our Preschool, Children, and Youth Choirs. Listen to Bryan King on Organ, as our children and youth hang Chrismons and light the Chrismon Trees. Originally from Dothan, Morris earned a Bachelor of Church Music from Samford University and a Master of Church Music from the Southern Baptist Theological Seminary in Louisville, Kentucky.